ASU’s are also used in the human management and prevention of osteoarthritis (OA). 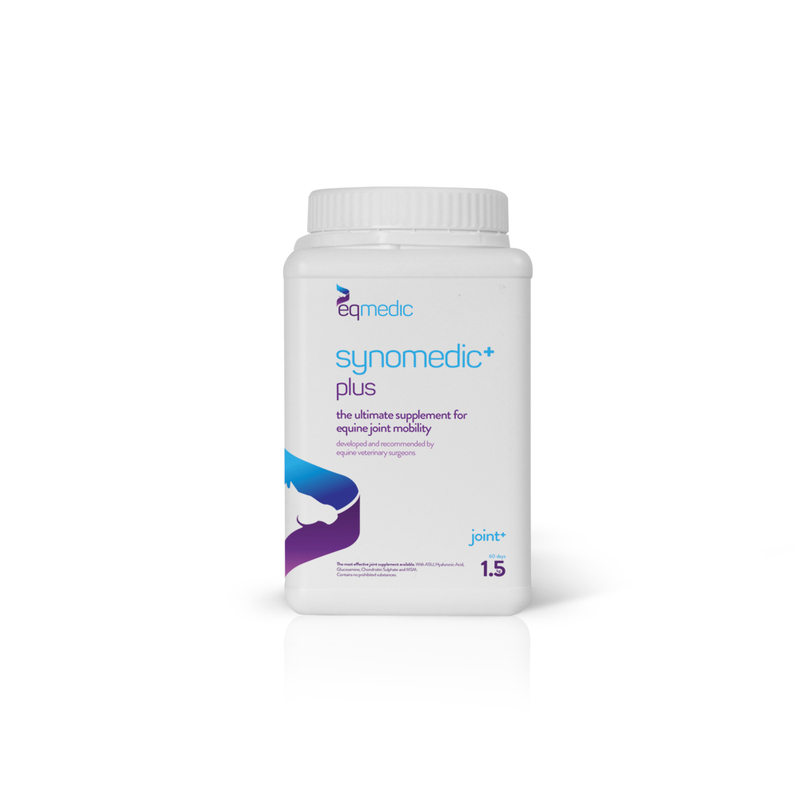 They are a natural, slow-acting agent, thought to not just address acute joint pain, but actively prevent progression of osteoarthritic symptoms. This product does not contain prohibited substances and does not contravene any rules of BHA or FEI but it has not been tested in an FEI lab. Loading dose: 1 measure per day. Maintenance dose: ½ a measure per day. 1.5kg and 4kg tubs available. A 1.5kg tub will last 60 days at the maintenance dose.